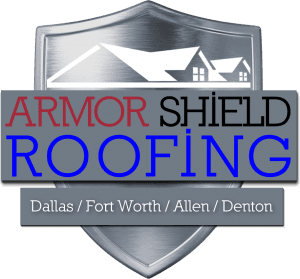 Armor Shield Roofing is a company that works closely together to accomplish our company’s goals, and to deliver the same exceptional quality of service that each of our clients has come to expect from us. When you contract with us, you will obviously meet with one of our salespeople, and you will get to meet our Sales Manager as well, so you will always have a line in with the people who make decisions in our company. When our service technicians come to your house to do the work that you have scheduled and ordered, you will also get to meet the man responsible for our team of contractors and technicians, so you can put a face to the position. But even more impressively, you will have the opportunity to meet our company’s owner, which is a rarity amongst many different companies. 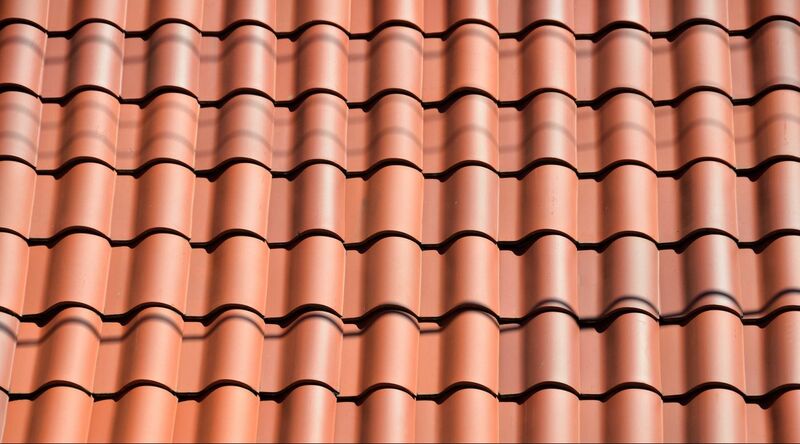 Armor Shield Roofing has made our primary focus the repair of houses that have been damaged by the elements. We know that there are serious storms that tread through Texas and those storms bring fires, tornadoes, and even hail. It’s a little biblical in the extent of devastation that gets wreaked, but Armor Shield Roofing is here to protect you. We will work on you hail damaged roof, the siding that is torn from a tornado, and will do what we can to ensure you house is as storm resistant as possible. Roof replacement and repair goes a long way to creating a safe environment for you and your family and we will always help you with the work you need done on your roof. Our President, Mike Gajewski has been in business for many years, and with different businesses, of which many deal with different forms of construction and repair. He has instilled the values of hard work, and high quality results into each of our team members, as that is what he has found to be the best way to maintain positive client relationships that produce the best results for all concerned. Understanding this, it is fair to say that Armor Shield Roofing is an honest company that actually does strive to help their clients, and not just make money from them. Every contract with us, and every experience working with us, is going to be a new development in your understanding of how to keep your home in good maintenance, and is an opportunity for us to create a better relationship with you.